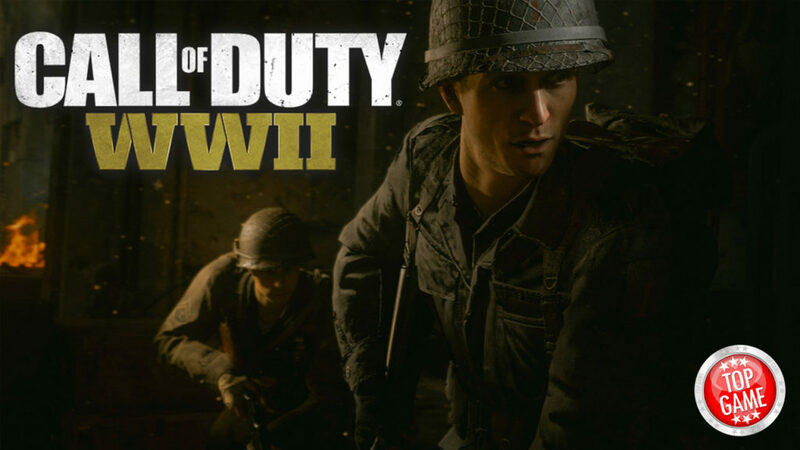 Activision shared some news that should get long time fans excited for Call of Duty WW2. A new version of the Carentan map will be coming to their latest entry in the long running franchise. To those who don’t remember (or may have been too young to play the first games), the highly popular map first appeared in the very first Call of Duty back in 2003. It was also included in the United Offensive expansion pack and Call of Duty 2. This means that this will be the first time players get to step into the war-torn French town in 12 years. The map will feature “an all-out battle for a strategic German stronghold”, but will only come as a bonus to those who purchase the game’s Season Pass. The Season Pass comes with 4 DLC packs. There is no official word yet on whether the map will become available to everyone else at a later time. Call of Duty WW2 will be releasing on November 5 for PC, Xbox One and PS4. Are you excited for the map’s return? Not happy with the map being for Season Pass owners only? Tell us all about it in the comments below. A Redditor claims to have encountered a bug in the Call of Duty WW2 beta client that gave him access to a map select screen that listed a total of 10 maps.